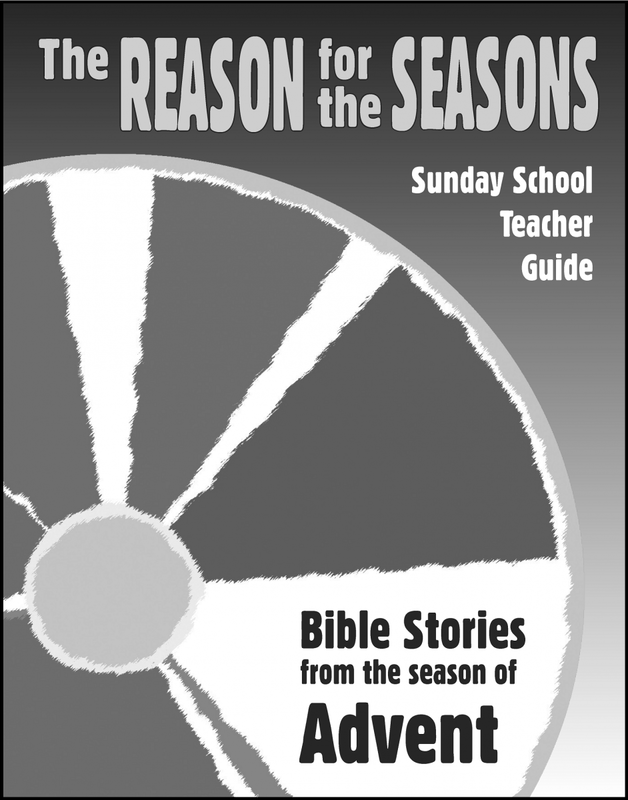 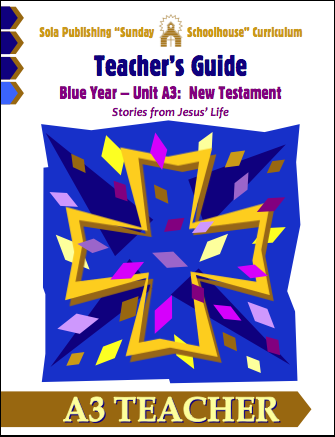 The Reason for the Seasons is a flexible Sunday School curriculum connecting Scripture to the seasons of the Church Year. 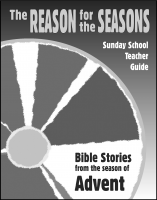 The emphasis in the series is on Bible stories that illustrate the major events and themes of each season. 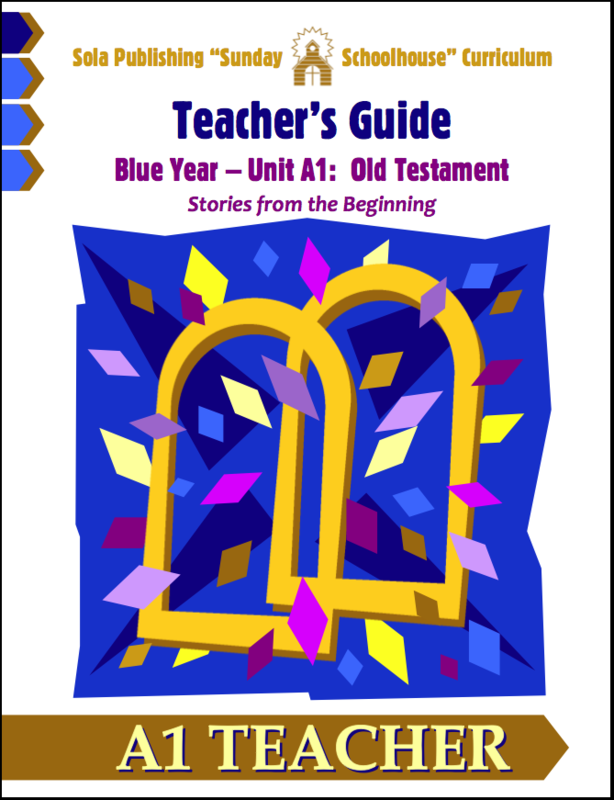 Using a "one-room schoolhouse" approach, the series allows children of varying ages and grade levels to meet together. 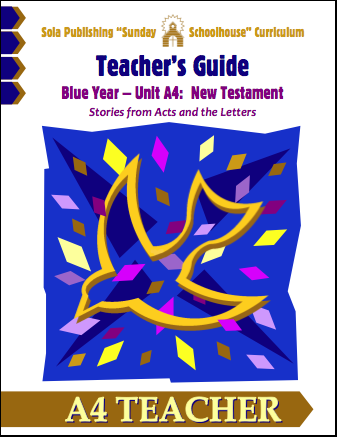 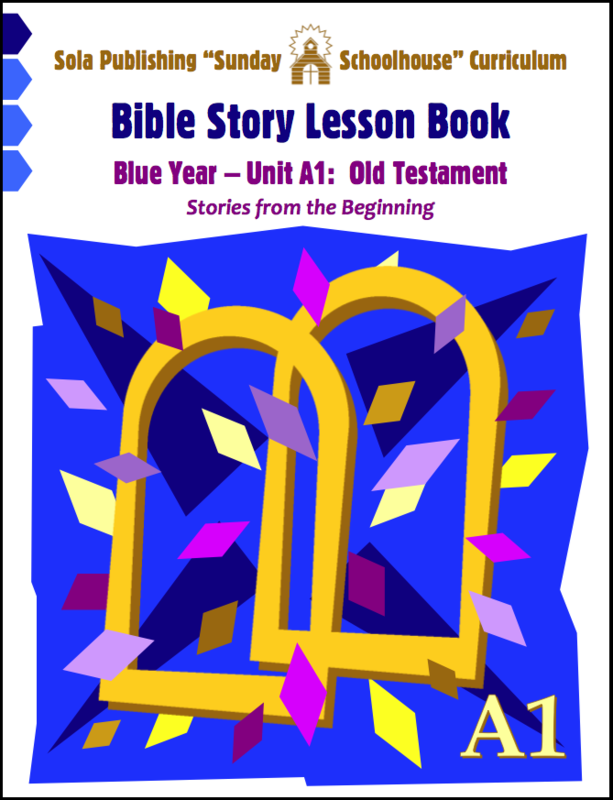 Each session in the Bible Story Lesson Book contains the biblical basis and core materials for leading a Sunday School class. 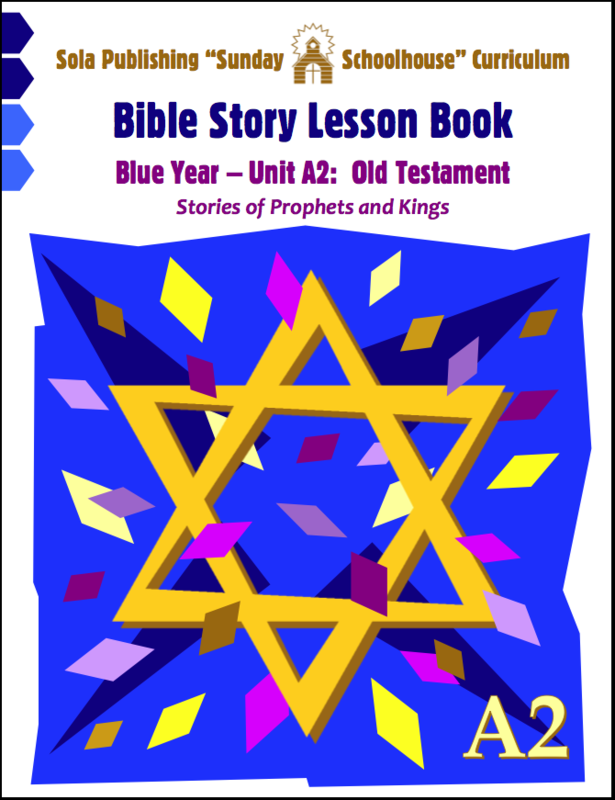 Permission is granted to reproduce the pages of this book for local individual or congregational use. 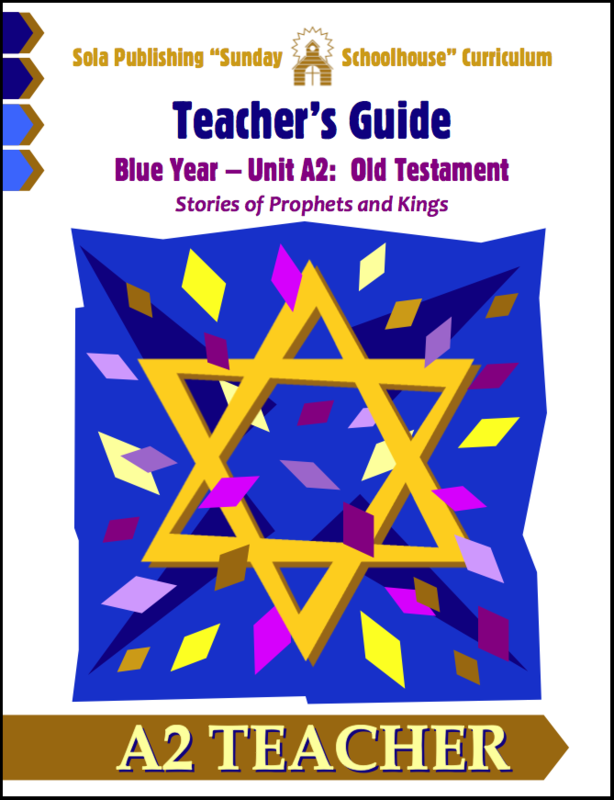 In keeping with the intended "one-room" audience, the resources provided in the book are suited to various elementary age levels — from simple coloring pages to interactive dramas.